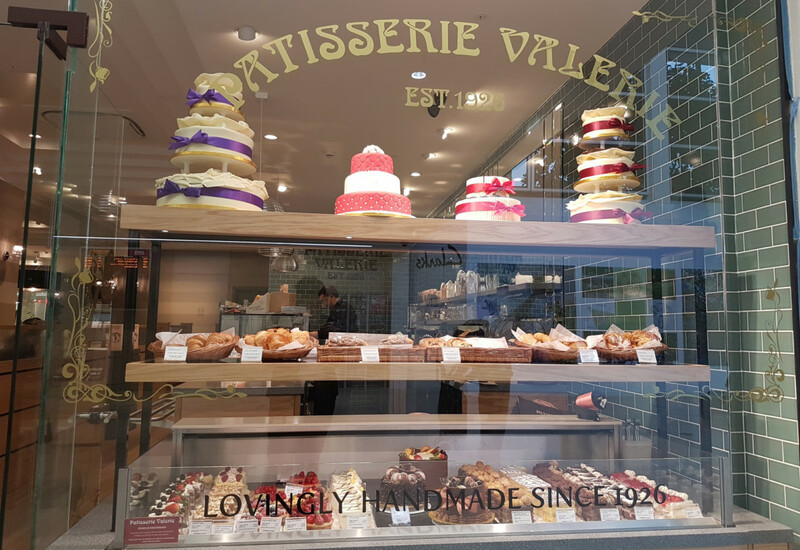 Patisserie Valerie’s in-house design team has come up trumps after upsizing one of its most successful UK stores to meet demand. 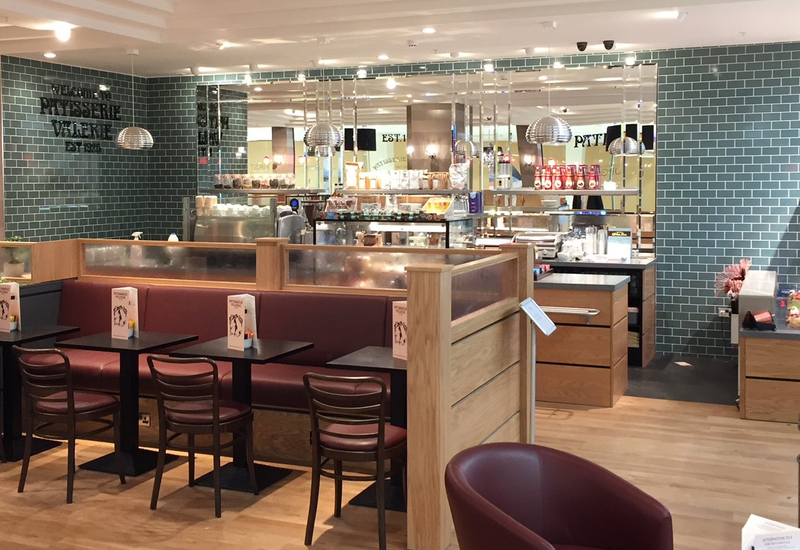 The chain has moved its Milton Keynes store at centre:mk to 9-11 Deer Walk, next to a £7m customer experience services area, where it is now serving an extensive menu of luxury handmade cakes and light continental meals along with teas and coffees. Measuring 2,650 sq ft, the café was designed by an in-house team to reflect the brand’s continental roots and will be able to seat up to 60 customers. Centre:mk has undergone extensive investment by its joint owners in the past two years, with £60m worth of enhancements made to the site. 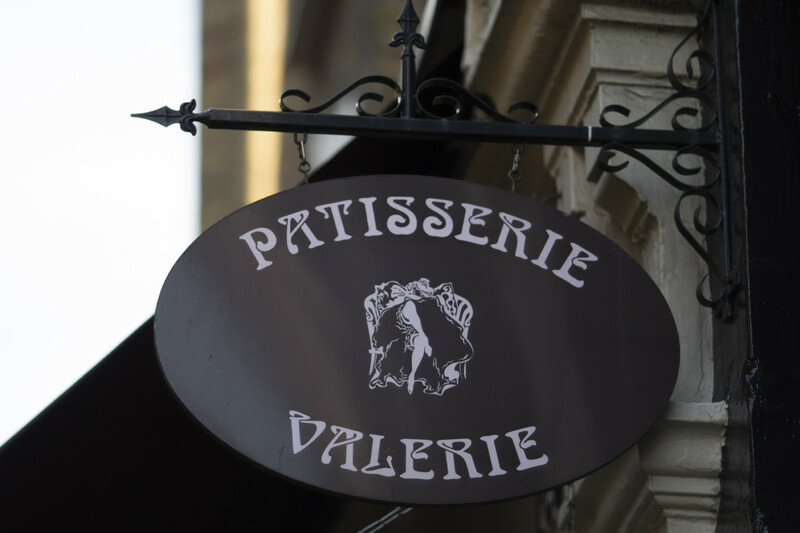 Last year, FEJ revealed that Patisserie Holdings is considering opening a new production facility in the North West that will serve more than 70 of its stores. 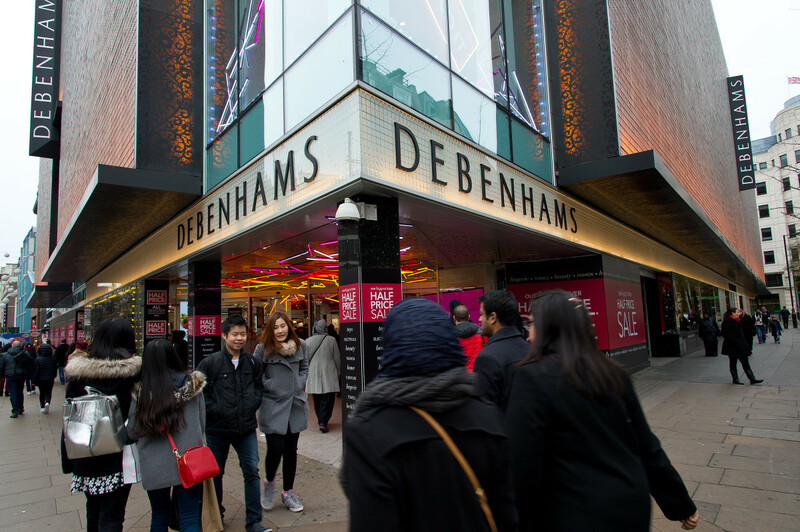 The company has serviced the group over the last few years from its main bakery in Birmingham and from seven satellite bakeries across the UK. 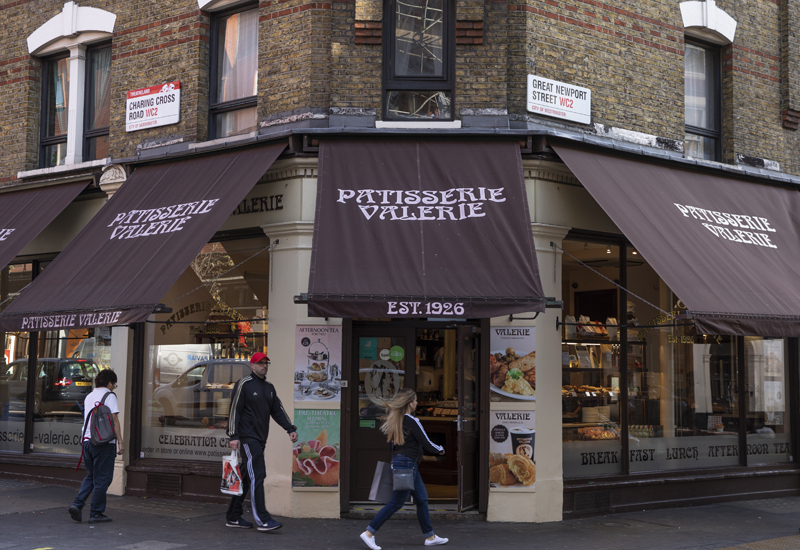 Although it claims to have excess capacity in theses bakeries, bosses at the firm are conscious that as its geographical footprint expands it might need to enhance the way stores are supported.